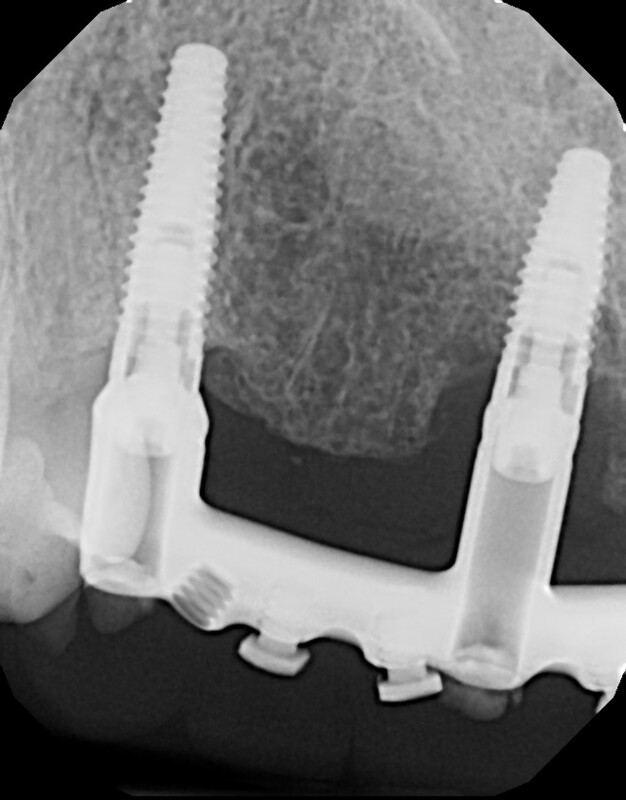 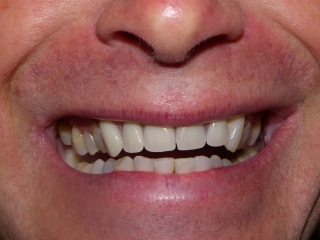 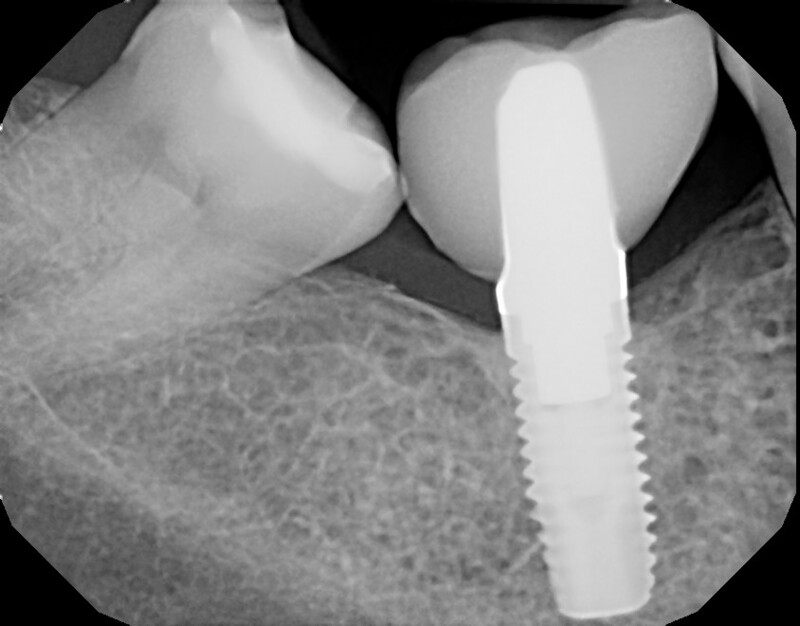 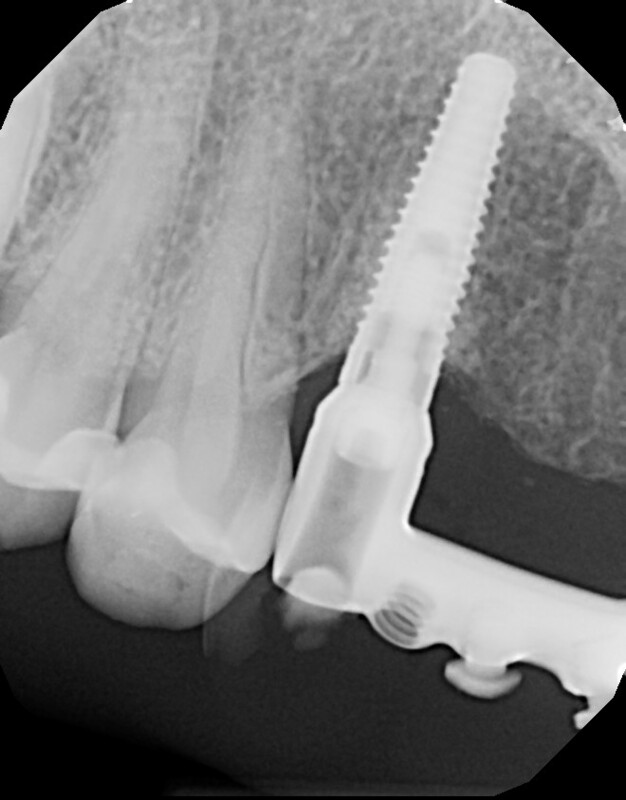 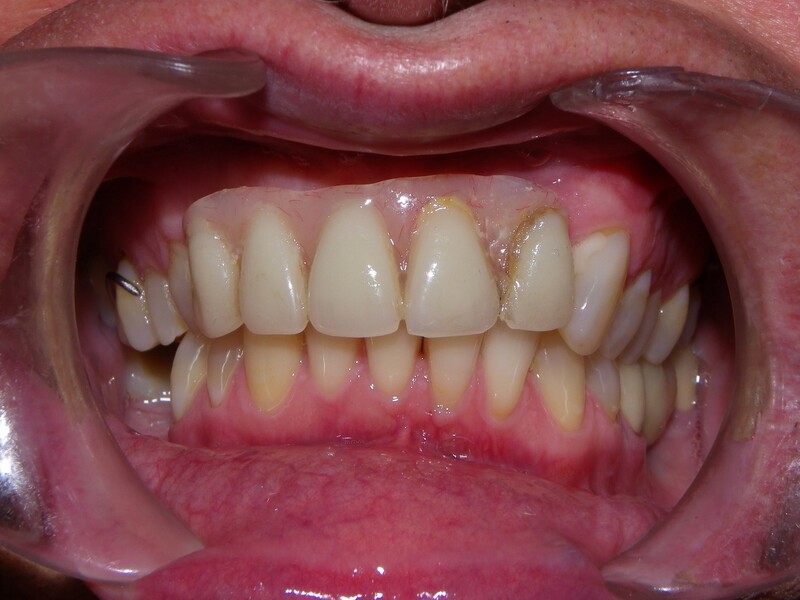 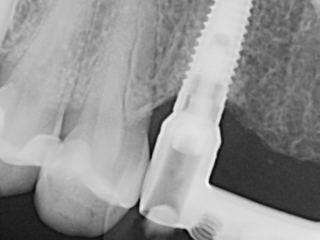 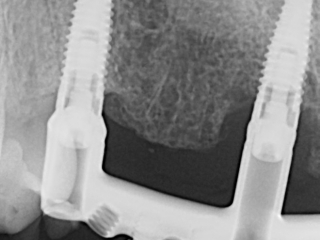 This is another great case where a patient was using a removable partial denture and never really enjoyed smiling or chewing food with the denture. 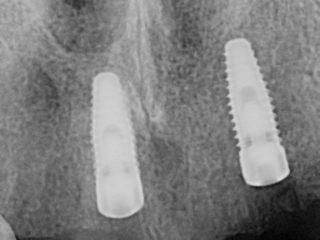 After implants are placed, the patient heals for 4 months. 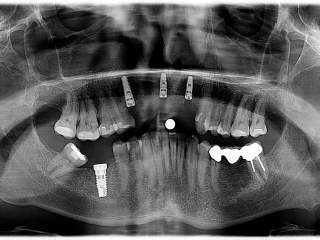 The bone grows into the implants. 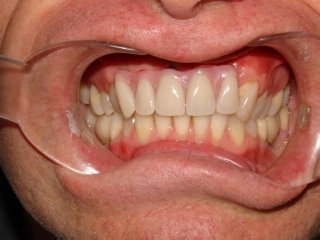 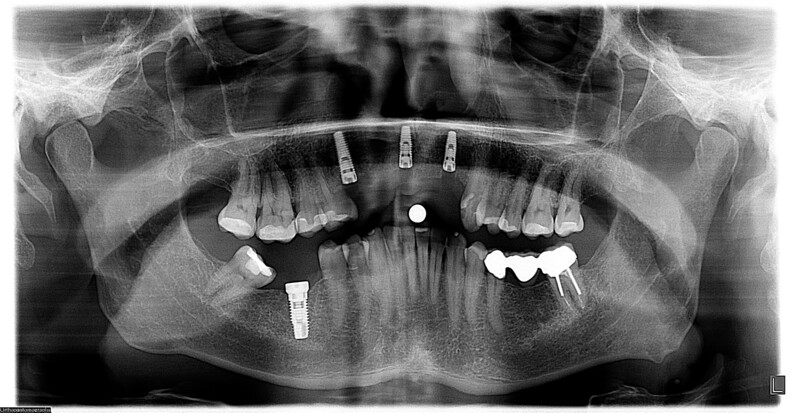 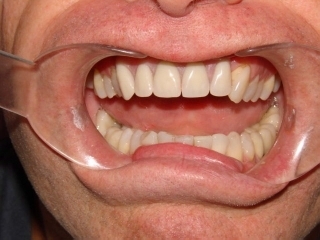 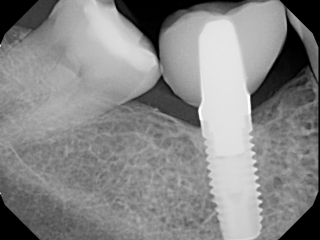 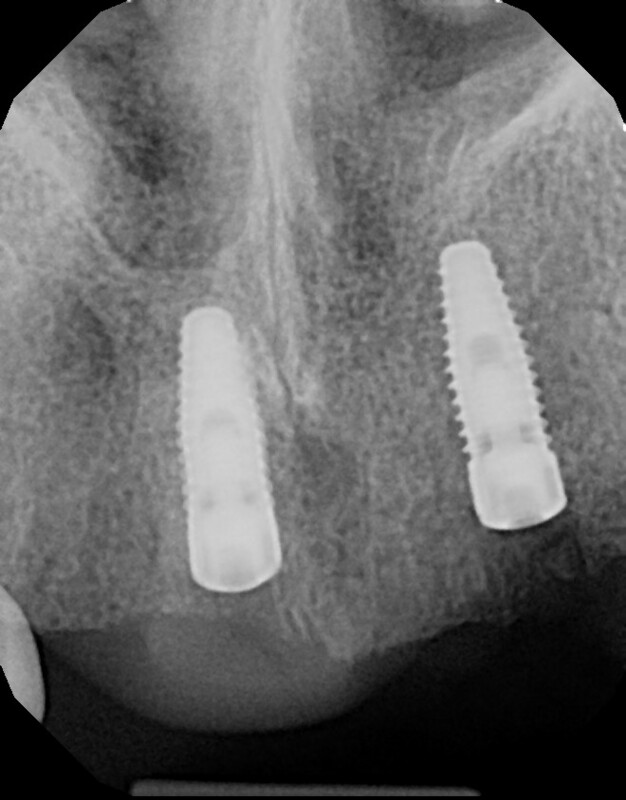 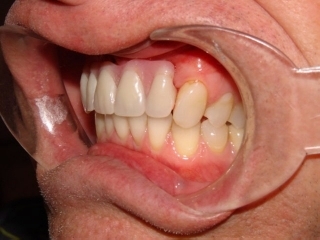 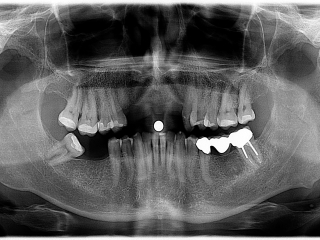 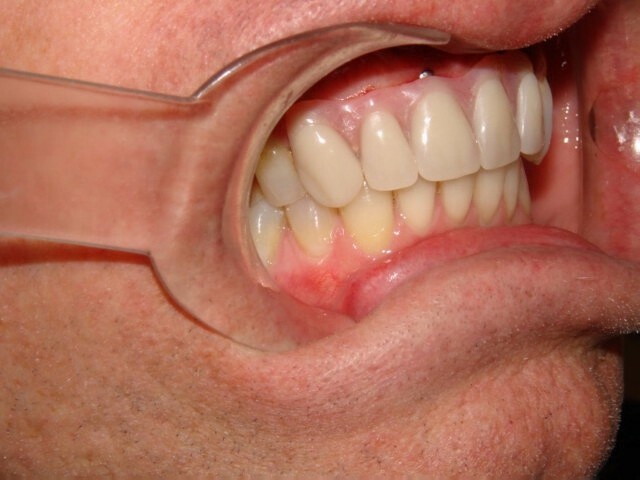 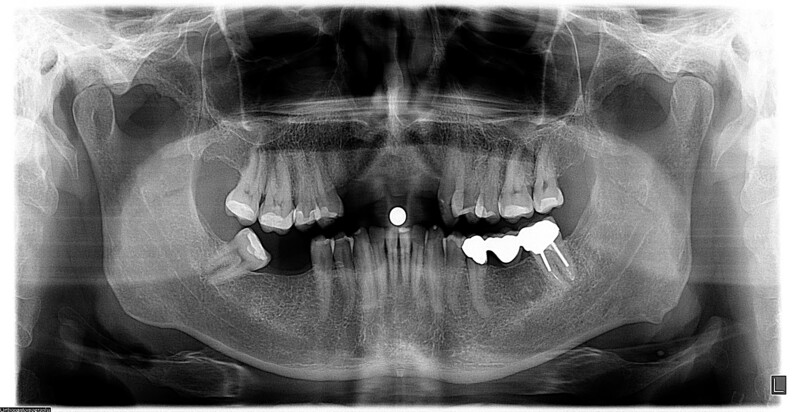 During this time the patient used his existing upper denture. 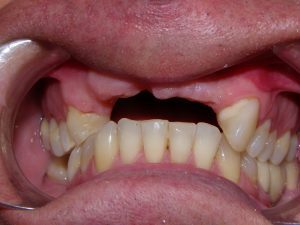 The patient was able to wear his denture while the healing process was occurring. These new teeth do not come out of the patient’s mouth unless a professional removes them. They feel natural and look great.